How can a hotel company—whether it develops, operates, or manages properties—create a good mission statement? People often talk about mission statements, which are emblazoned in handbooks and policy manuals, but, once read, are often forgotten. Ask line-level staff at a company what their mission statement is, and nine times out of 10, you will be met with a blank stare or nervous laughter. These statements are often boring, uninspiring, and completely useless if all they do is grace the pages of a forgotten employee manual. If you’re trying to create a mission statement that resonates with employees; it shouldn’t be a “mission” statement, it should be a “passion” statement. There should be a purpose, action, and an overall illumination of what your goal is and how it’s best achieved. 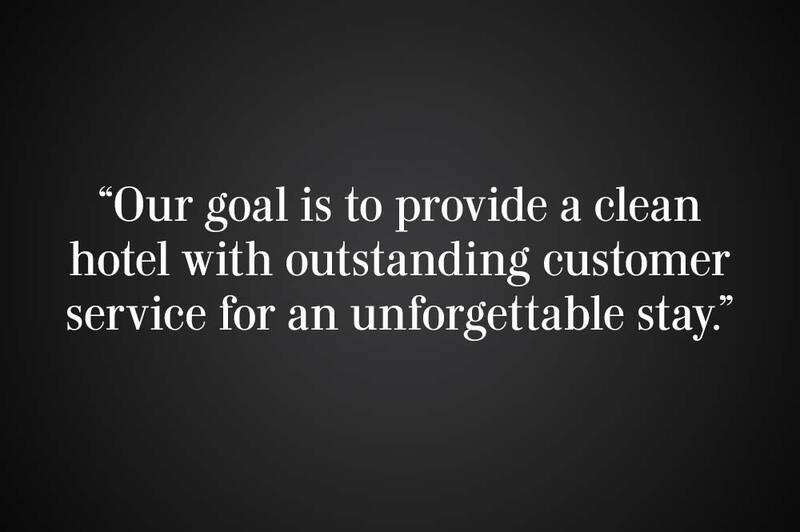 For example, “Our goal is to provide a clean hotel with outstanding customer service for an unforgettable stay.” This simple, memorable, and transparent call to action works. It possesses a driving goal that employees can be passionate about and is laid out with simplicity. This critical component of your brand helps you stay focused and is transparent to each and every member of your organization, from the bottom to the top. And, while passion statements define an organization, it’s their implementation that drives its culture. A passion statement isn’t made up of could-be’s, should-be’s, or maybe’s; it’s a simple must. My own mantra is that passion changes everything. If you have a statement you can rally behind, it becomes your go-to, unified, driving direction in business and in life. This Ask Anthony post is done in partnership with Lodging Magazine. See original article here.